Have an important story to tell but not sure how to develop your podcasting skills and get your story into the world? 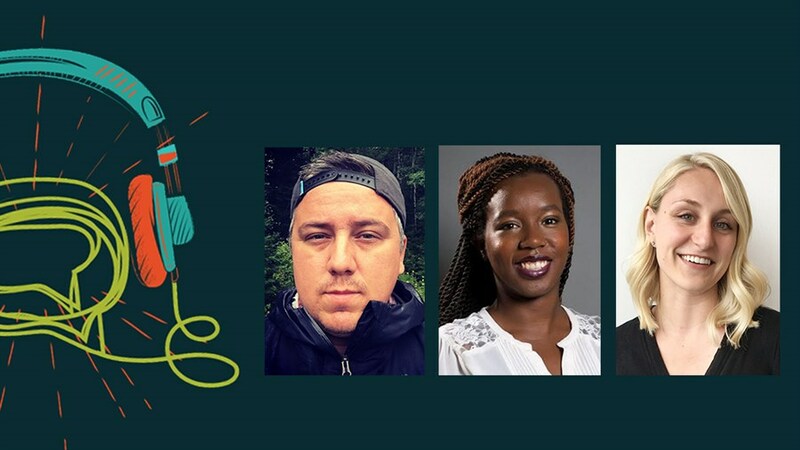 Check in with three accomplished Canadian podcasters and learn what talented and resourceful storytellers across the country are doing to create compelling content and get their podcasts made and heard. Moderated by Hannah Sung, Executive Producer for Podcasts and Digital Video at TVO and former host of The Globe and Mail’s Colour Code podcast.